We, M/s AHUJA OVERSEAS, B-8-A, Malviya Industrial Area, Malviya Nagar, Jaipur-302017, India is a company run by Mrs Archana Ahuja, Properioter, Mr Vijay Ahuja, Chief Executive Officer, Mr Ashish Ahuja, Export Executive. 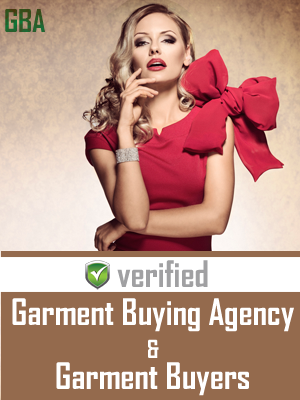 We are manufacturer exporters of woven and knit ladies and children garments. Our company was established in 1986. We have a manufacturing facility in the industrial area of Malviya Nagar, Jaipur and have a manufacturing capacity of producing 1,00,000 units of garments, madeups & Bags per month. » We have 500 Sewing machines. » We have 10 sets of computerized emb machines – 13 head each. » We have 650 HASHIMA conveyer belt needle detector Machine. » We have Separate Setup of Hand Work. We manufacture all kinds of Garments, which range from Children and ladies. Also we manufacture home furnishing items. We work on all type of Cotton, Rayon, Woven and knit fabric. Our annual turnover for the last year was USD 6 millions. We are working with our clients on Letter of Credit basis from reputed banks. We have 2 stitching facilities 500 machines total. We have our own dyeing and tye dye factory and our production facility is more than 50,000 sq ft. This is an “ISO 9001:2008” certified & “WRAP” approved factory. Almost all the process in house from stitch to packing. We have skilled quality control persons who are very well trained to perform their duties. Our merchandisers are also very experienced and professional and know their job very well. We have a full fledge finishing setup that meets the International Standards. Our company does not have any worker below the age of 18 years and we strictly abide by all social norms. 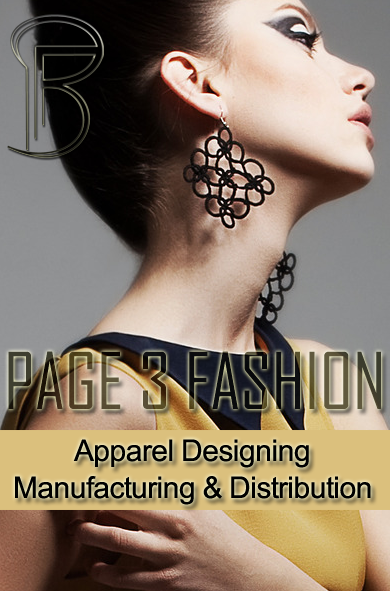 Products: DRESSES, ENSEMBLES, SKIRTS, BLOUSES.